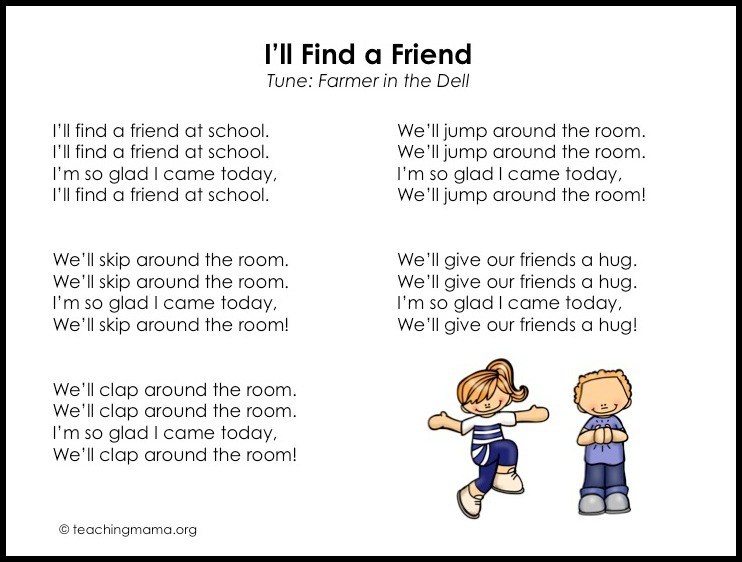 It’s vital to use brain breaks throughout the school day with children. These types of activities are used to activate, energize, and stimulate a child’s brain. When you incorporate brain breaks into your day, this helps improve a child’s ability to concentrate when you go back to classroom work. Research shows that children should have some sort of brain break every 25-30 minutes. 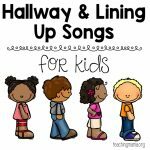 You could use songs or chants with actions, games, fingerplays exercise, and more! Just a quick 5-10 minute break goes a long way! 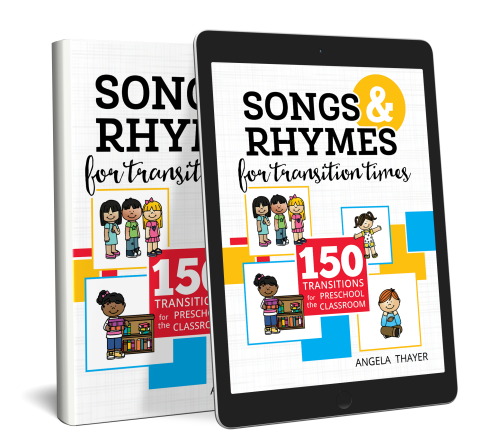 In my Songs and Rhymes for Transition Times book, I share 30 brain breaks in three categories: action breaks, crossing the midline exercises, and finger plays. My book is available in my store or on Amazon. Today I’m sharing my favorite brain break ideas! To start, here are 5 songs from my book. 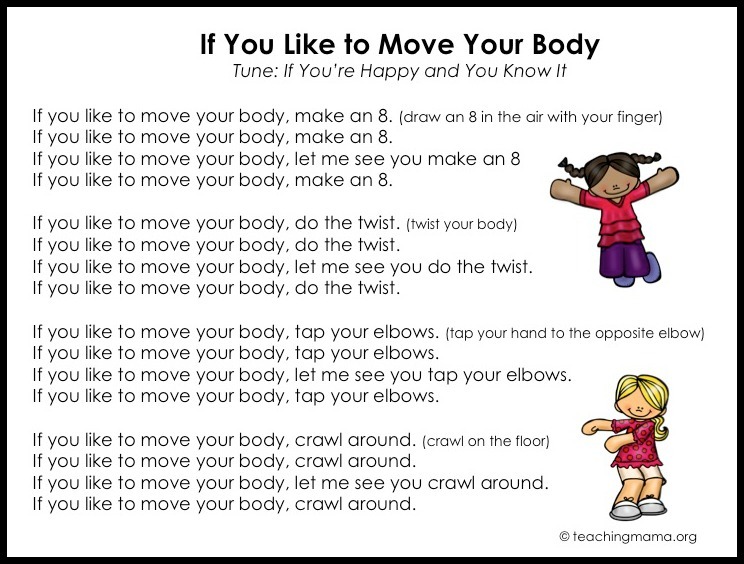 These give children the chance to move their bodies and release some energy! 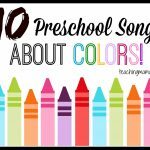 They are set to songs with familiar tunes and you don’t need musical instruments or a beautiful singing voice to use them in your classroom. 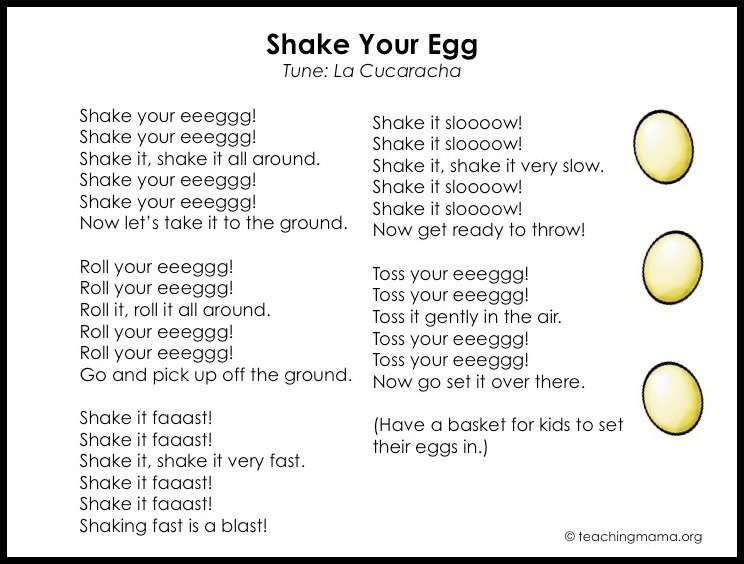 I recommend printing them so you can memorize the words or have them displayed in your classroom. 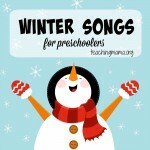 You can download the free printable of these songs RIGHT HERE. 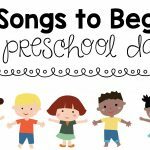 GoNoodle has so many videos online that are amazing! 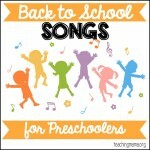 They incorporate actions, yoga, and dance into songs so kids love them! You can find them on YouTube or on their website. My kids love this video! Another YouTube channel I use is Cosmic Kids Yoga. These are so fun because she shares a story while doing easy yoga moves. This is great for practicing listening skills! Our other favorite YouTube channel is The Learning Station. They have so many cute songs with actions! Here’s a favorite of ours. 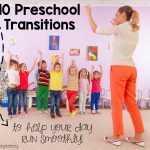 Love these crossing the midline activities found on Childhood 101. They also have some amazing yoga printable posters. These sensory break cards are really helpful! You can find a list of 40 sensory break ideas on Lemon Lime Adventures. 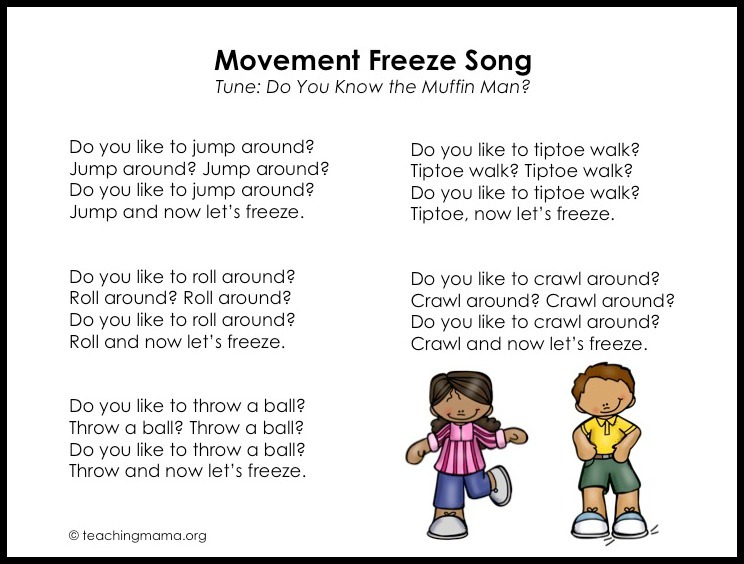 This Reading Mama put together 20+ wiggle brain break cards. Here are some multicultural brain breaks from Kid World Citizen. 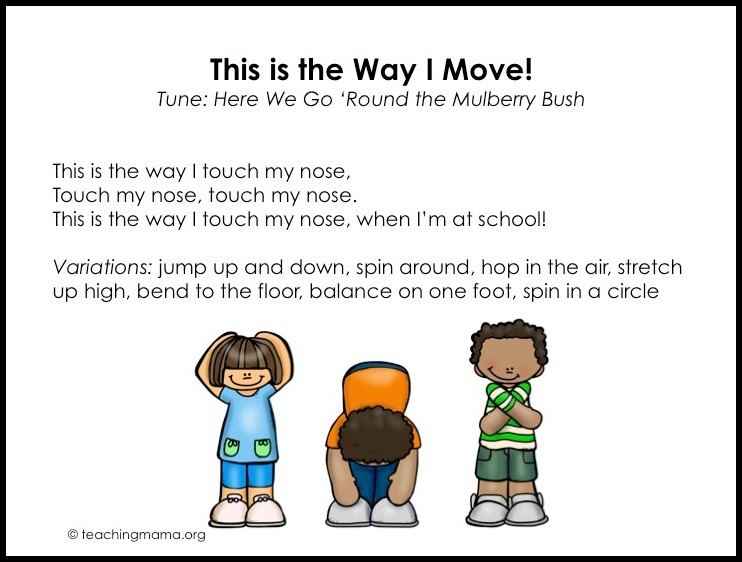 Love this collection of twenty 3-minute brain break games from Minds in Bloom. 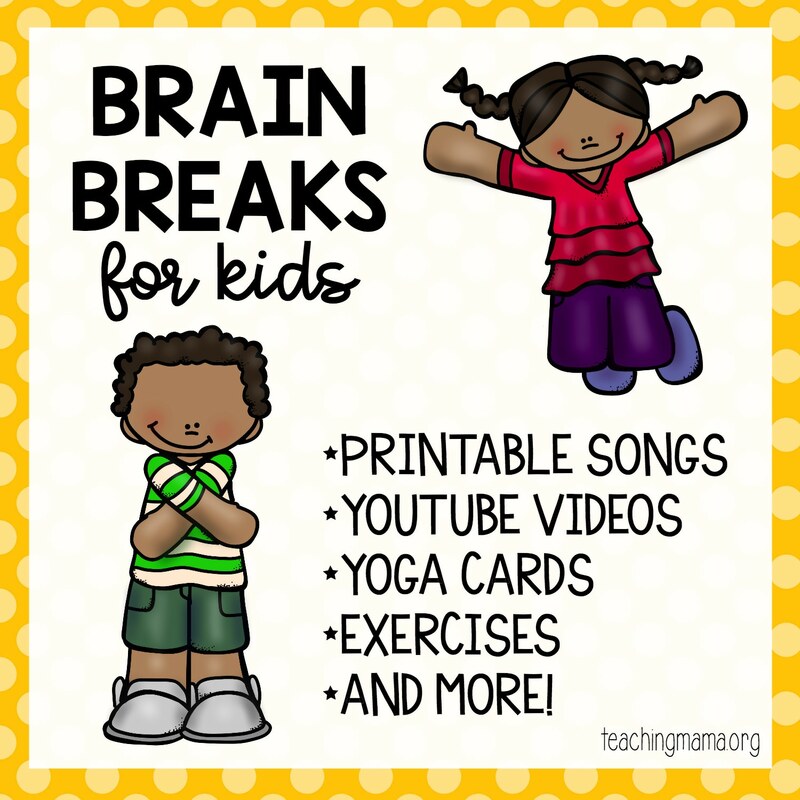 Preschool Inspirations has a helpful post on 7 tips for using brain breaks. Lastly, this ultimate brain breaks book is a good one! I know that was a lot, but I hope you found some great brain break ideas in this post!